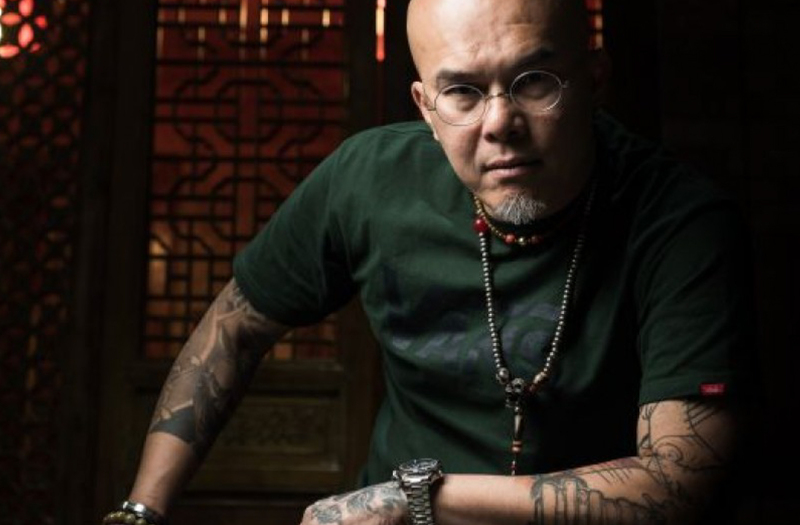 With celebrity names under the belt like David Beckham and LeBron James, Gabe Shum is one of the most inspired and legendary tattooists to the stars when it comes to needles and ink.  Gabe opened Freedom Tattoo Hong Kong in 2000, a 4,000sq ft. tattoo studio with the name originated from a quote by the French philosopher Jean-Paul Sarte – Freedom is what you do with what’s been done to you. It goes with his belief in individualism that every decision you make makes you and he has been involved deeply into changing and driving the Asian tattoo culture away from negative connotations ever since.  In 2013, Gabe organized Hong Kong’s first-ever three-day international tattoo convention featuring more than 100 international tattooists including the renowned Robert Hernandez and Shigenori Iwasaki. 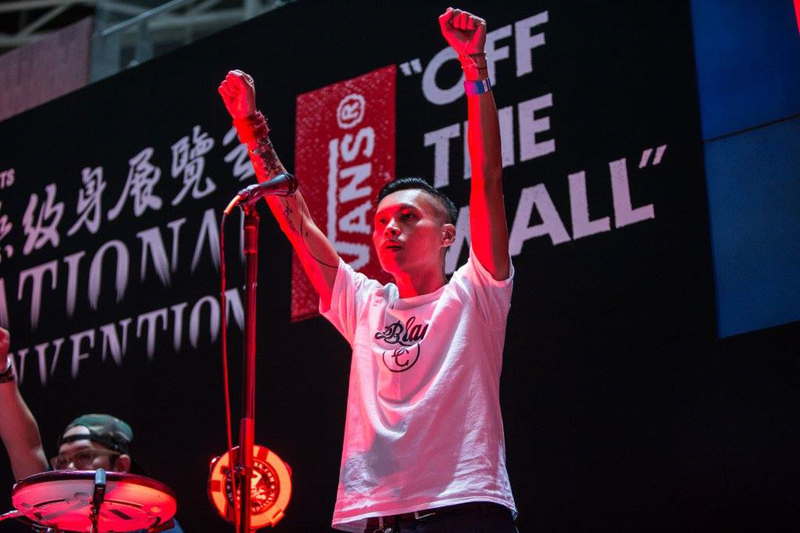 It became a great success in putting Hong Kong on the global tattoo-map, which leads to a yearly event.